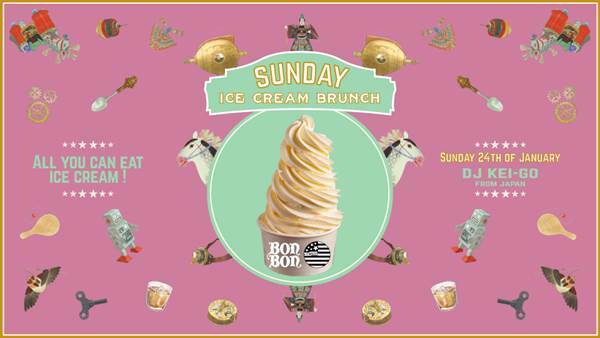 Bon Bon goes out-of-the-box with a new series of Sunday Day Parties featuring Ice Cream, Bubbles and Beats! 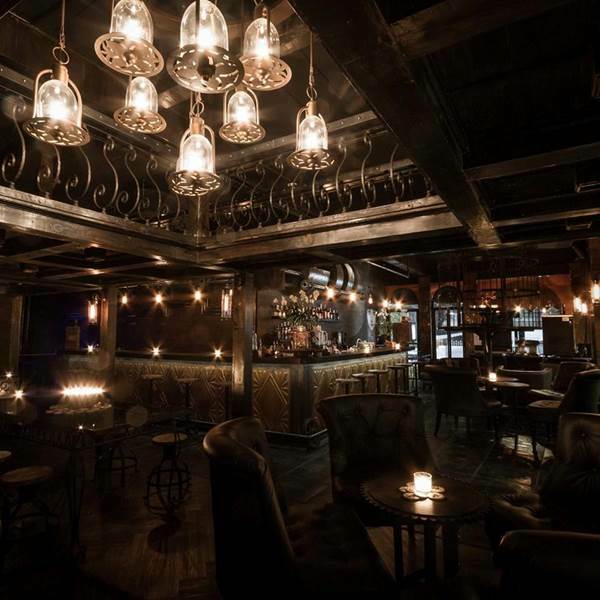 Come join for the event launch and come indulge in Bon Bon's all-natural homemade ice creams. Get your ticket and eat as much ice cream as you want! Do bring your kids along, as kids under 8 eat free!